Miller Timber Services, Inc. is focused on the preservation, protection and sustainability of our forests for generations to come. We are devoted to providing government agencies, landowners and business partners our guaranteed reputation of professionalism, efficiency and best-value forest management solutions while instilling pride, passion, and purpose in the work our employees perform. 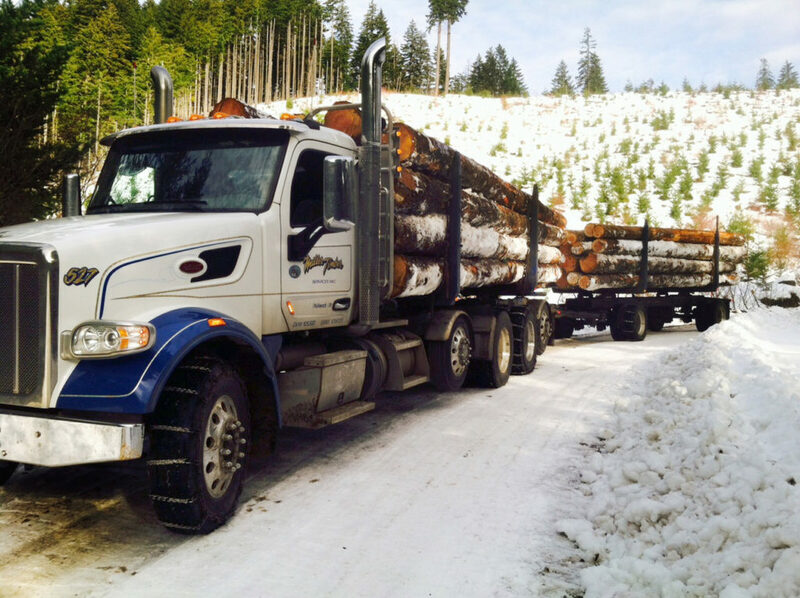 Miller Timber Services provides comprehensive forest management solutions that are unparalleled in the industry. Our company is a leader in the preservation, protection and sustainability of our forests. We were founded on the heritage and traditions of the West. With that as our guide for a simple beginning, we have developed a set of deeply held beliefs as a company that guide and govern our behaviors and interactions with others. Quality performance, hard work, dedication, loyalty, and teamwork serve as its cornerstone. This is known as “The Miller Timber Way”. Miller Timber Services’ dedicated employees “ride for the brand”. We understand that success is not dictated by a single person within the company, but the collective, collaborative efforts of a team driven by a common sense of purpose and direction.